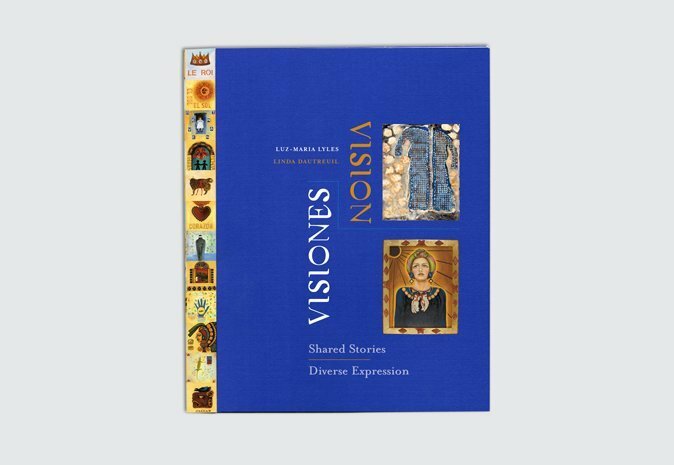 Visiones/Visions: Shared Stories, Diverse Expression, exhibition catalog for Luz-Maria Lyles and Linda Dautreuil. Louisiana Endowment for the Humanities. Click right arrow for more.